To position adidas as THE innovation brand in sport, we created adidas Lab, an immersive, interactive experience engaging the ‘next generation youth’ target audience. We worked with adidas to showcase multiple future product innovations to consumers, influencers and media in a custom-built, exciting and compelling environment. 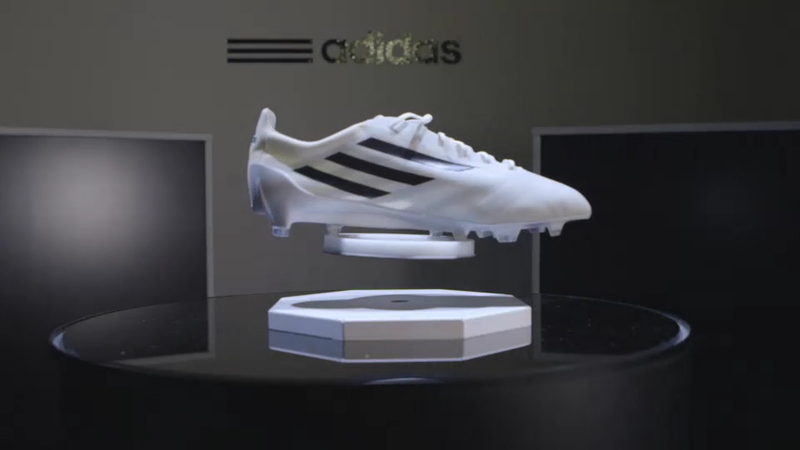 The innovations were brought to life using a series of interactive experiences including a running track with real-time data visualisation and a gravity defying display of their 99 gram boot. Media were offered an exclusive preview of the experience, hosted by adidas ambassadors Zinedine Zidane & Michael Ballack who showcased the brand’s pioneering football innovations.